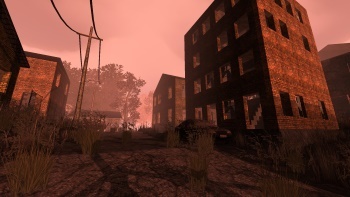 PostCollapse is a survival simulation game set after the collapse of civilization. 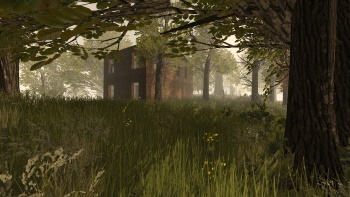 Gather items from the ruins, construct tools, grow your own food, go fishing and hunting. 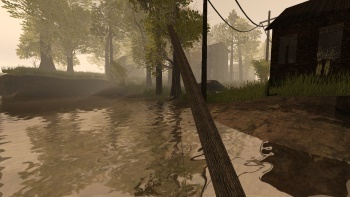 It is still in development but already playable. 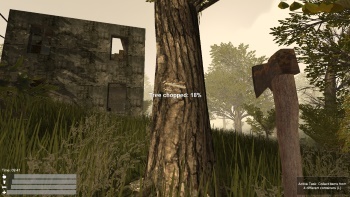 PostCollapse is continuously being improved. There is currently a free update available about once a month. You can download and try the game from this website. If you like it, please buy it and help us improving the game. The game is now available on Steam. If you have Steam installed, you can open the game in Steam	or if not, open the PostCollapse Steam page in this browser. 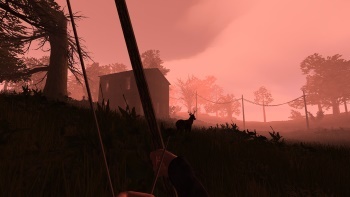 Adds deers, bears, rabbits, support for hunting, and 2 more tasks. The world has a size of about 120 square kilometers (or 75 square miles). The game is based in the world of the german book 'Die WiederEntdeckung der Erde'. A big resource war has destroyed civilization, and the only people remaining survived for years in their underground bunkers. Now it is time to leave the bunker and try to survive in the outside world. But the environment has changed: There are only a few left overs from civilization, and the war has changed even the climate: There is only summer and winter remaining, and both last only for a few weeks. 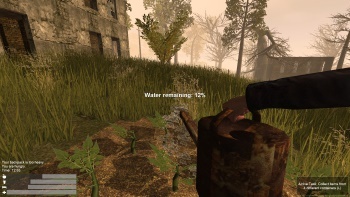 During summer, you must gather as many resources to bug in and survive winter. 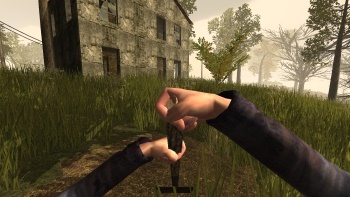 Make yourself a head quarter and survive by collecting, hunting, fishing and farming.